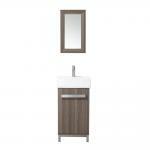 The Maelynn Vanity offers a European contemporary design that is sure to be the focal point of your bathroom. 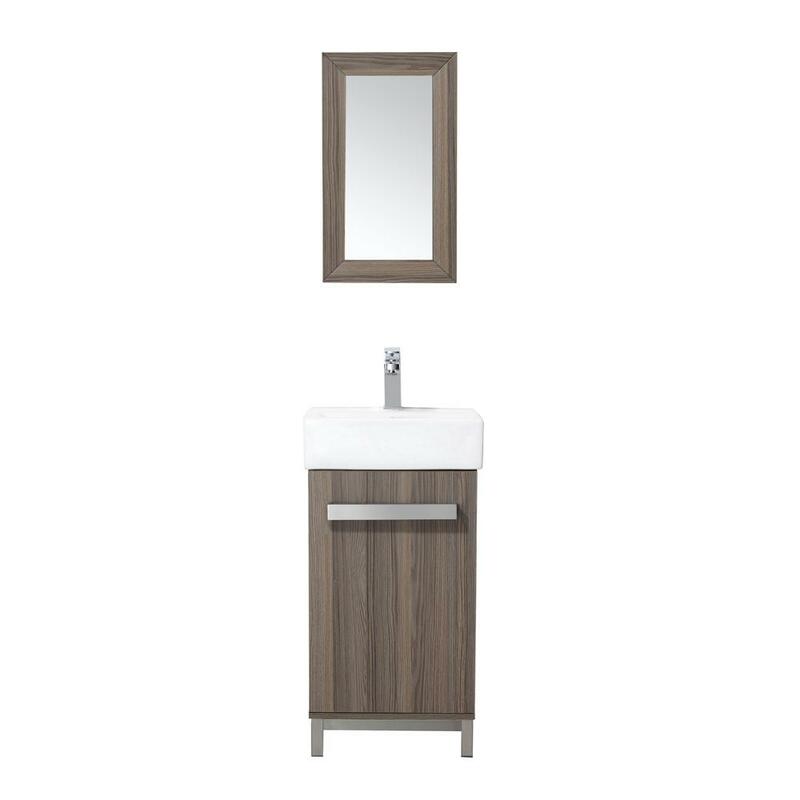 This space-saving bathroom vanity is crafted of textured oak with a wood grain finish and a ceramic basin that is both compact and easy-to-clean. Add it to your half bathroom or powder room for a stylish update.